This experience will stay with me forever. 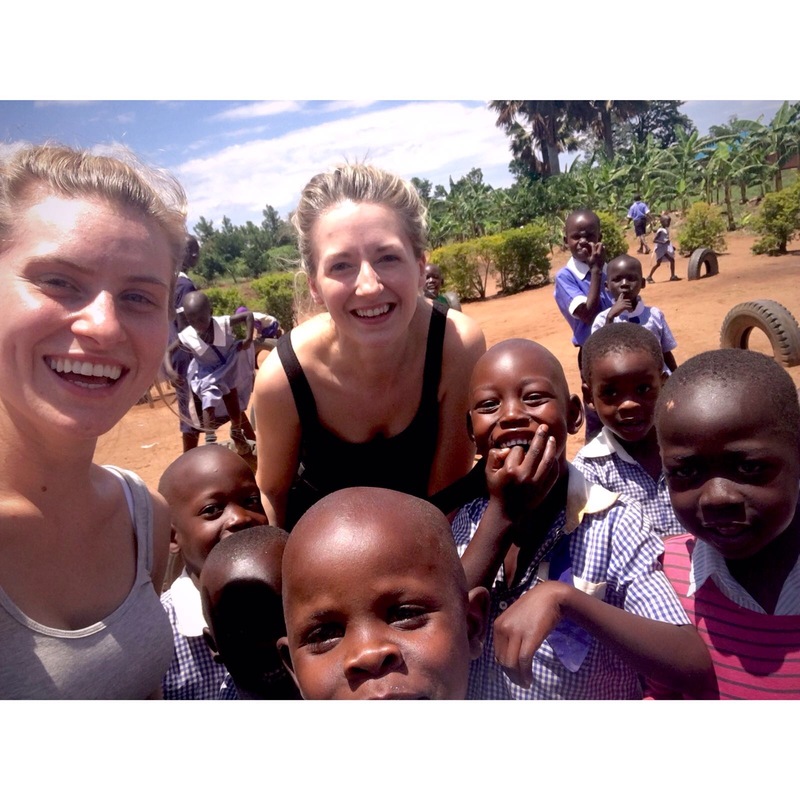 My name is Sarah and I have recently travelled to Uganda on a missionary trip with LightForce International. I am a Deputy Sister on an oncology ward in Nottingham and attend my local church in Ilkeston called the Arena. My friend and I, Samantha, travelled to Uganda with the support of our church and was able to spend two weeks in Lira with the LightForce. 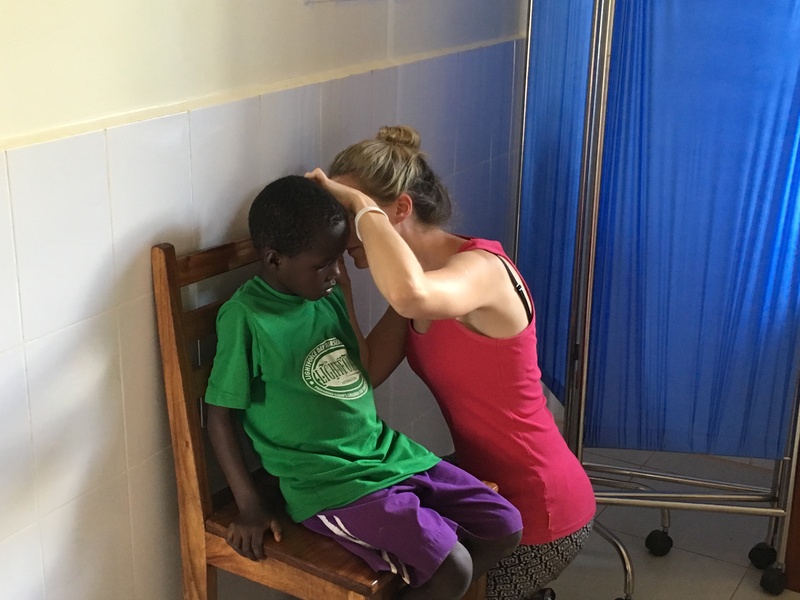 We were able to help at their local clinic and assist in the nursery and primary school. Our time spent in the village was amazing and we felt so humbled and blessed to be able to help and offer our services to the community. It was truly a life changing experience, being able to take part in their culture and day to day lives was a true blessing. My recent trip to Lira with LightForce International was my second trip, the first being about 13 years ago where I helped with food distribution for the IDP camps. This trip I had a better idea of what to expect and was more confident to take on other experiences. It’s always good to go with a plan as the time flies by so quickly and before you know it; it’s time for the drive back to Entebbe. 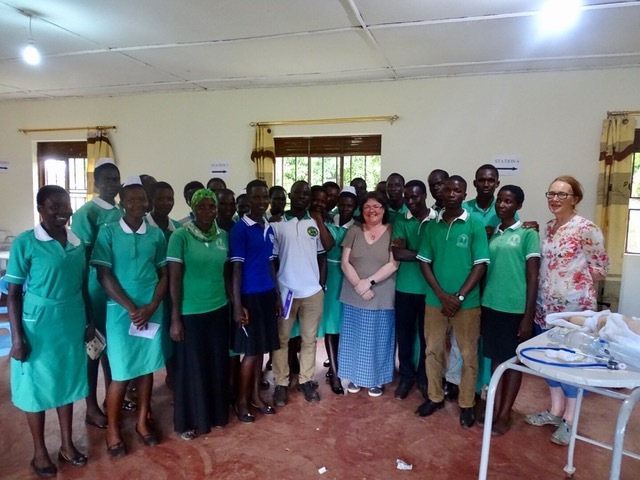 As a neonatal nurse my plan was to help in the LightForce run their health clinic, teach in the schools of nursing, work in some of the local clinics and the referral hospital’s neonatal unit.